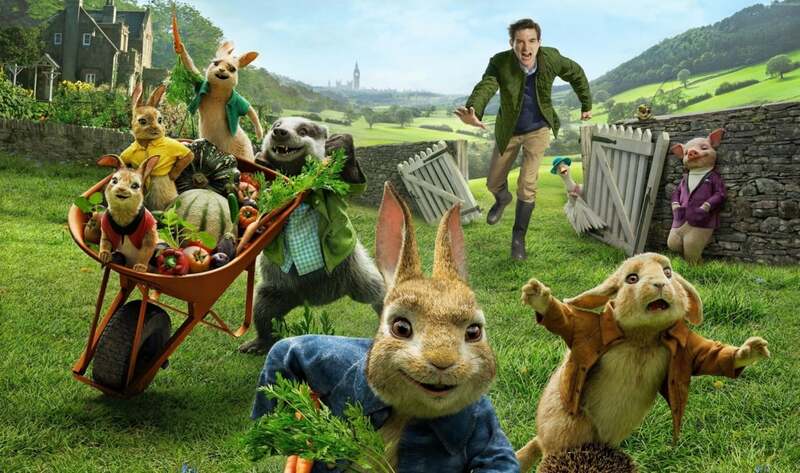 Keep an eye out for Shad Thames in Southwark as well as Lambeth’s Albert Embankment in Peter Rabbit, opening today. Here’s the trailer. FilmFixer manages the film office service for Southwark and Lambeth. FilmFixer director Karen Everett says, “Yes of course the animated characters were added in during post production, so that kept filming simple. “In Shad Thames, the cast and crew only needed to be on location for a short time. But it was a big scene involving 90 cast and crew. “They filmed in March last year along the pedestrianised area. It was a chase scene, filmed from a quad bike, with a lot of extras. The Shad Thames Tenants and Residents Association and Shad Thames Area Management Partnership both received donations from the production by way of thanks. This sends out the right message from the film industry, ensuring that residents looking after their neighbourhoods feel supported, and able to make brilliant locations such as Shad Thames available for filming on an ongoing basis. “Of course it wouldn’t be a big trip from the country to the capital without scenes of Big Ben and the Houses of Parliament, filmed from the opposite bank of the Thames River in Lambeth.